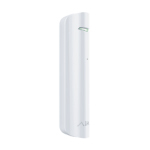 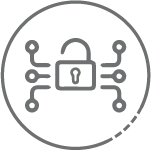 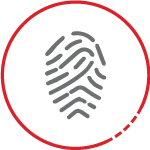 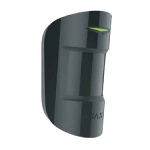 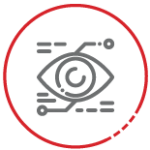 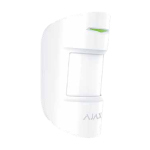 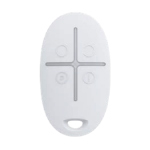 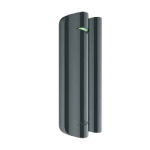 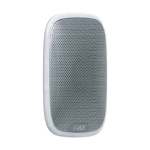 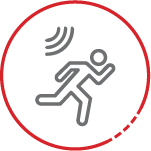 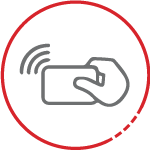 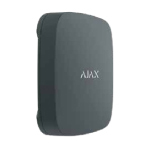 Ajax is a new generation of wireless security systems with elements of a smart home. 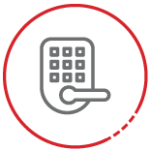 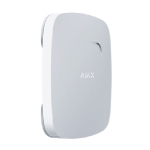 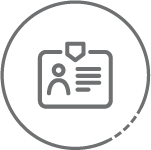 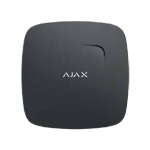 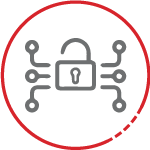 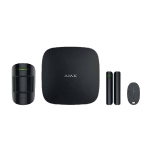 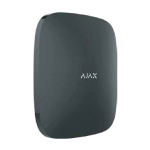 The Ajax StarterKit is the core of the Ajax wireless security system. 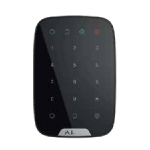 Adding additional devices enlarge, and enhance your protection into a universal security system that can protect against intrusion, fire and flooding. 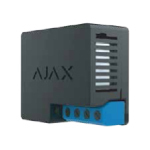 The Ajax StarterKit is professional level quality that blends beautiful design with an simple-to-use interface that will keep any user at ease. 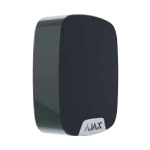 Due to the distinctive design and solutions in two colors (black/white), these devices will look stylish even in designer interiors. 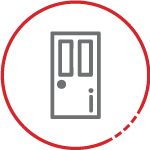 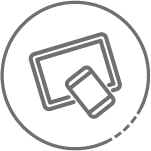 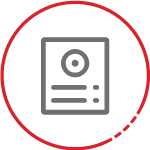 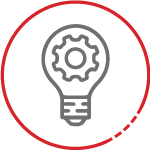 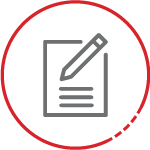 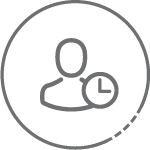 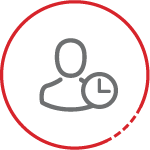 Contact us so we can create a solution tailored to your needs.